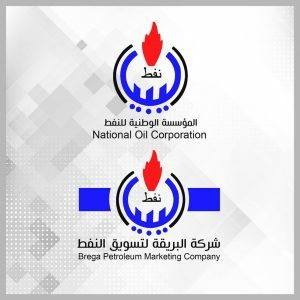 Libya’s National Oil Corporation (NOC) and it’s fuel distribution subsidiary, Brega Petroleum Marketing Company (BPMC), welcomed yesterday the Attorney General’s decision on Thursday to arrest the owners of fuel stations involved in organized smuggling. This fuel smuggling activity is currently costing the Libyan state over US$ 750 million annually, the NOC said. It also ordered the sealing of 115 petrol stations with official red wax to stop their supply of fuel. The Attorney General also ordered the Central Bank of Libya to freeze the accounts of owners of these petrol stations across all banks in Libya. The NOC chairman Mustafa Sanalla said: “We commend the efforts of the Public Prosecutor (Attorney General) in the fight to eradicate smuggling and guarantee citizens access to fuel. Smuggling has for too long corrupted our country and fuelled a rise in crime. The NOC and Brega are committed through our anti-smuggling strategy to assist in this fight. 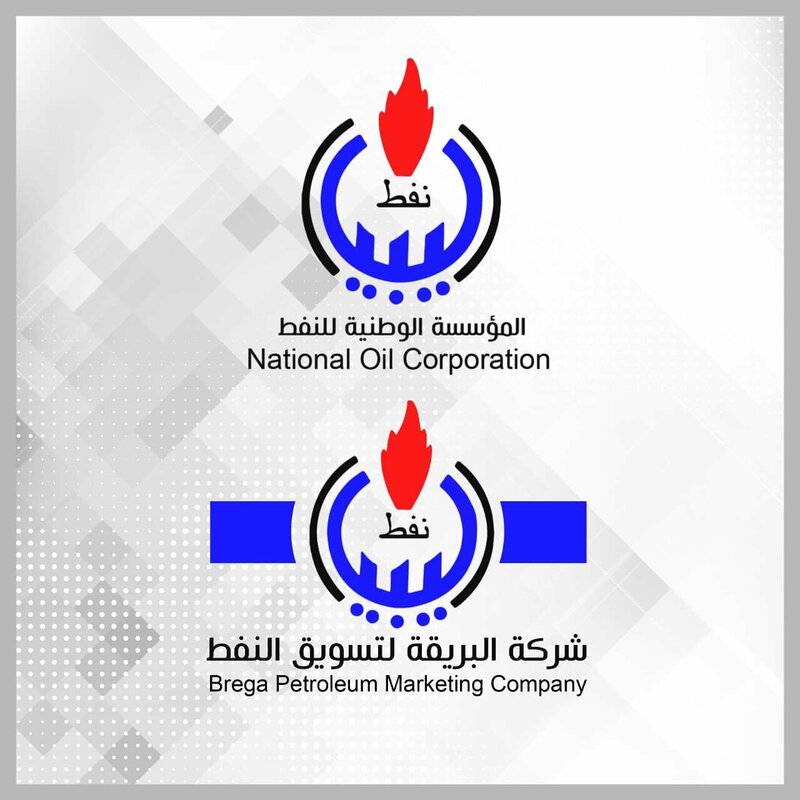 The NOC and Brega called on Libyan citizens throughout the country to report any irregularities noticed at fuel stations, either by directly informing their municipality mayors or through the official Brega Facebook page.